LONDON – A small-scale explosion at the Tower Hill station of London underground Tube injured five, a short while ago on Tuesday. The explosion led to the closure of the station following which the emergency officials started the rescue operation. A fire alert was also issued. Officers have not yet determined whether the incident is terror-related. Some witnesses are suggesting it may have been a faulty battery pack. This is the second incident of an explosion during the same month. Earlier, on September 16, a home-made bomb on a packed rush-hour commuter train in London engulfed a carriage in flames and injured 29 people but apparently failed to fully explode, in Britain’s fifth major terrorism incident this year. 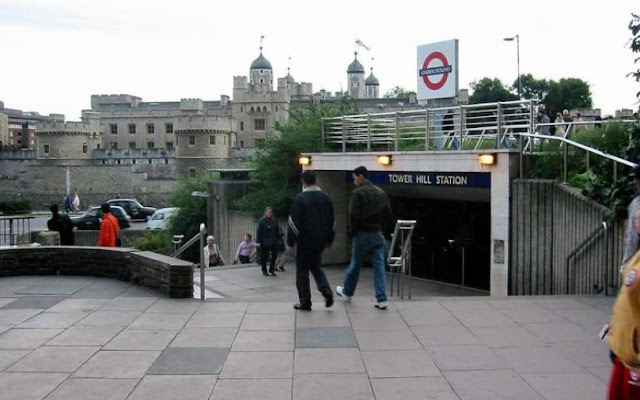 0 Response to "Five injured after explosion at London’s Tower Hill Tube station"